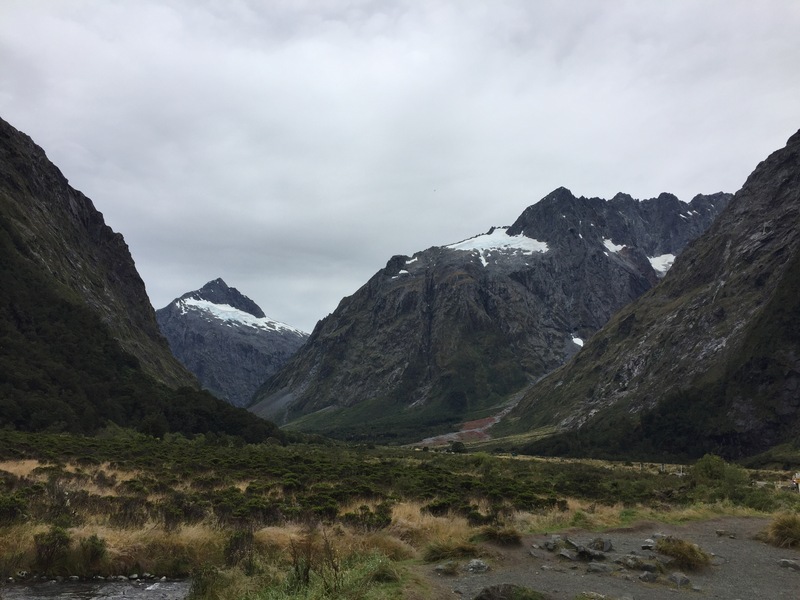 Our Kiwi Experience pass also included Milford Sound and the ‘Deep South’ package and even though after Queenstown we were ready to head onto Australia, we decided to make the most out of the money we paid. On hindsight I wish we hadn’t done this part of our trip and if you have a choice and want to save some money, I would ignore everything STA tell you and miss out this part of the Experience bus pass. 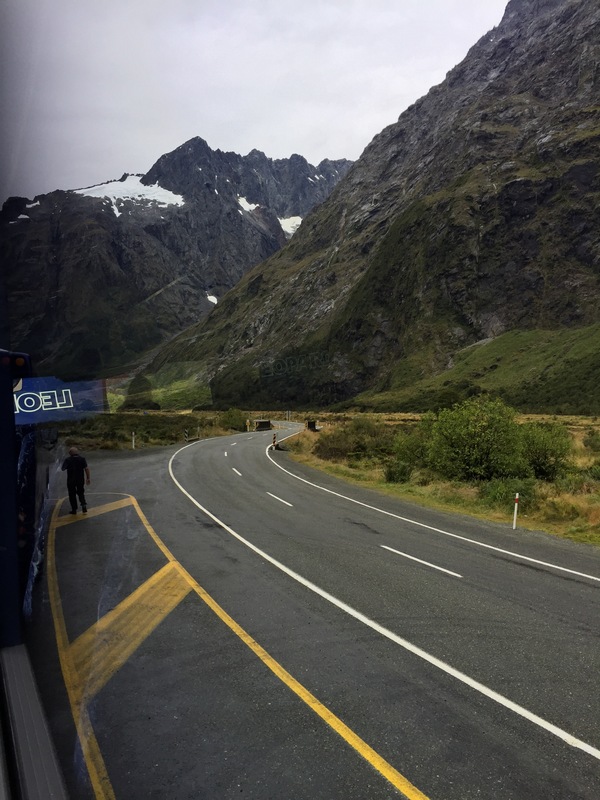 We then transferred onto the ‘bottom bus’ aka a rusty, damp minibus that would take us around the very south of the country including Invercargill and Dunedin. Unfortunately the weather was horrendous for the three days we were here and it was nearly impossible to enjoy any of the outside walks or views. 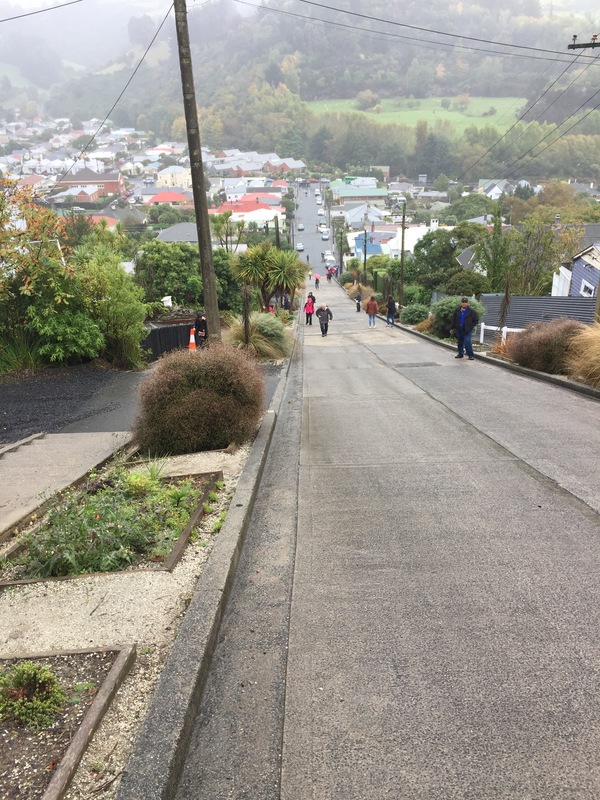 We did manage to see wild penguins and also got to walk up the steepest street in the world though which was pretty cool! I would recommend staying a couple of nights in Dunedin, as we only had an overnight stop and felt that we missed out of a beautiful city that is apparently known as the ‘Edinburgh of New Zealand’! Cadbury world is a highlight and we were absolutely gutted that we didn’t get the chance to go! 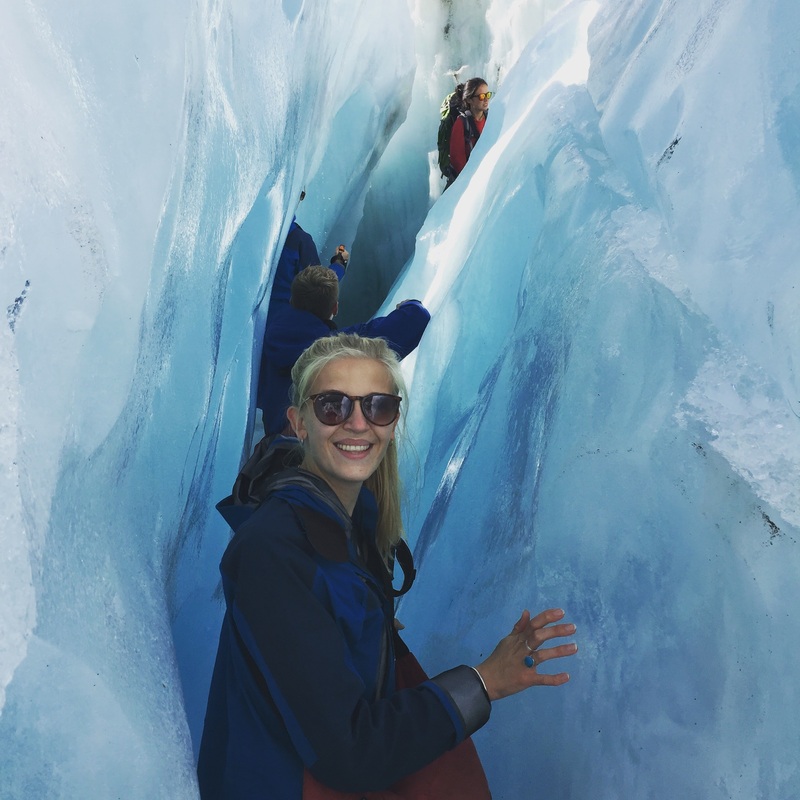 We were more than relieved to arrive back into Queenstown where the weather was a lot warmer and couldn’t wait to head up to Christchurch where our NZ adventure would come to a close.